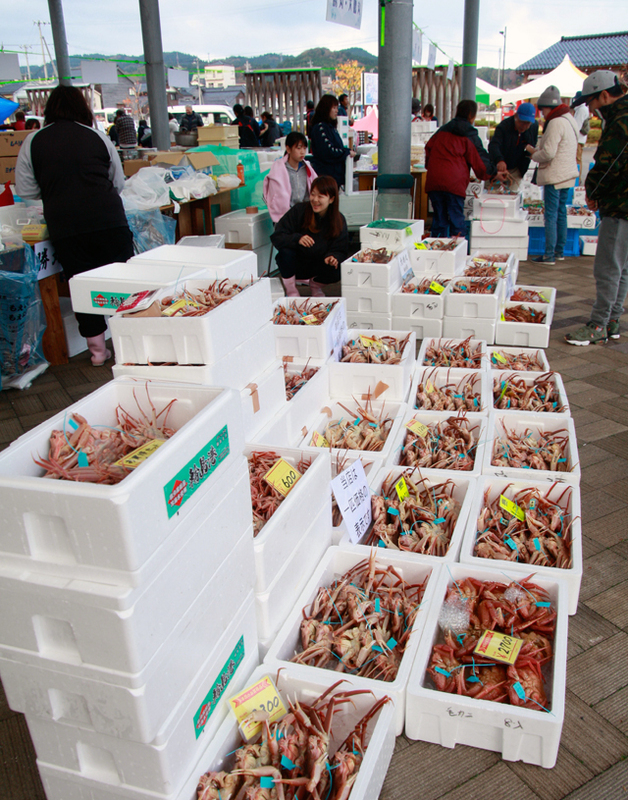 The fishing season is short, and the female of crime (Kobakogani No Koramori) is from November 6th to December 29th. 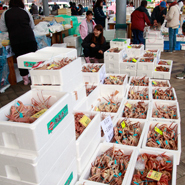 Now, by frozen storage, even if the fishing season has ended it will be available for a limited time only. 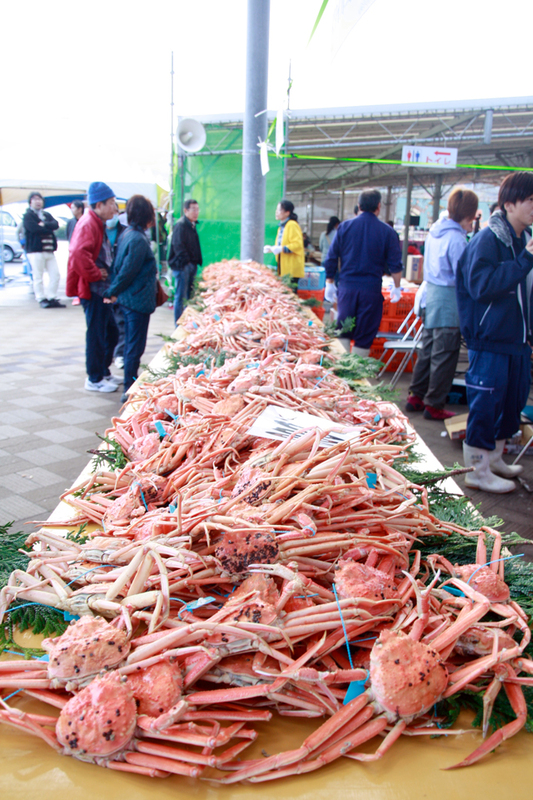 In Noto, if you are in the fishing season of November and December, there are many shops where you can have a barbecued crab crab at the time of appointment at a sushi shop or a coffee shop. 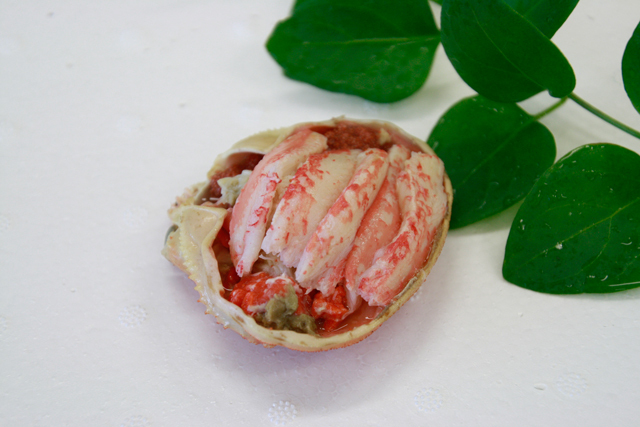 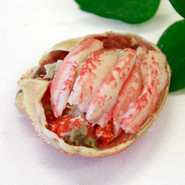 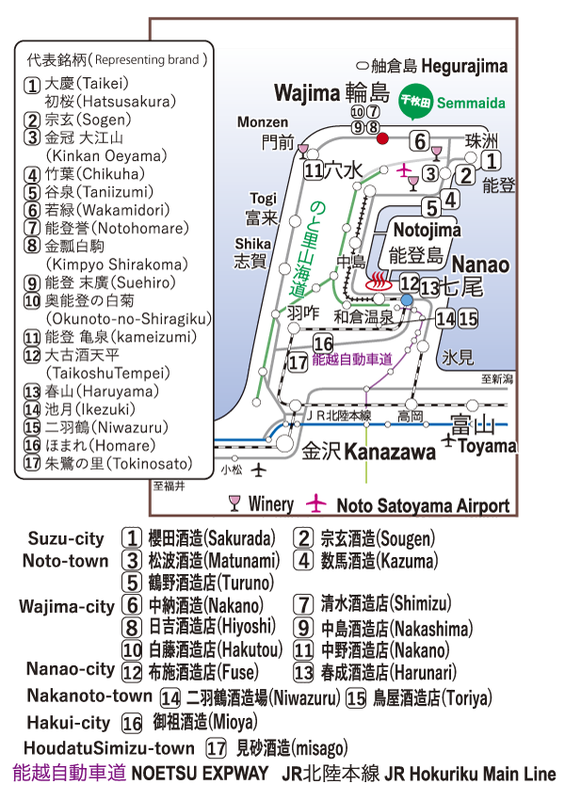 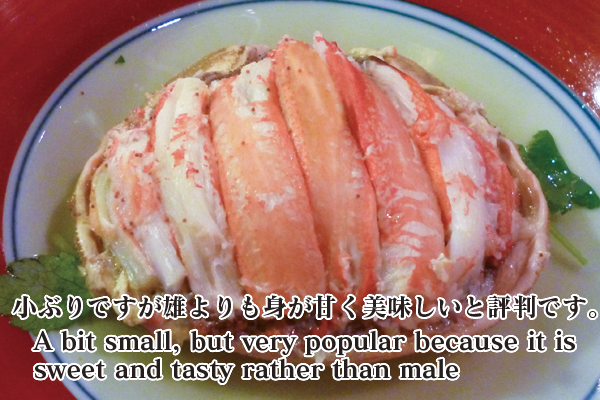 In Kanazawa, a piece of Kanazawa Oden has a shell of crust and is called a crab surface. 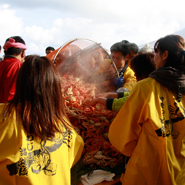 At the marine town special venue in Wajima city, a crab festival is held in November every year, and you can buy rude crabs on the beach. 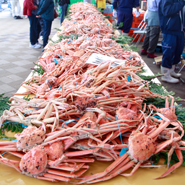 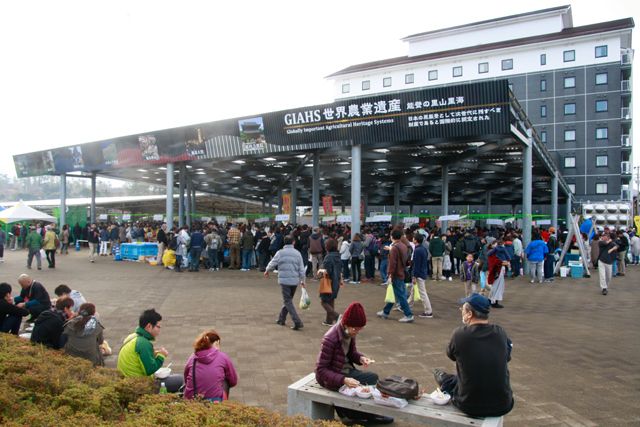 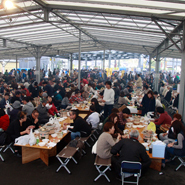 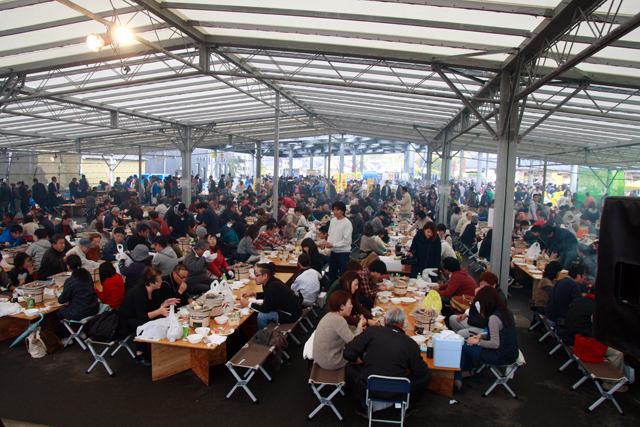 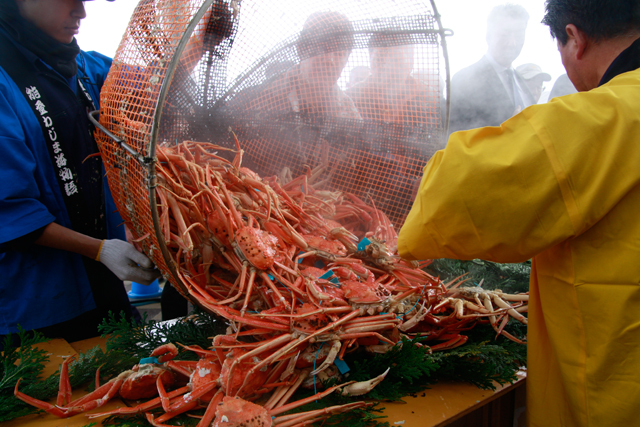 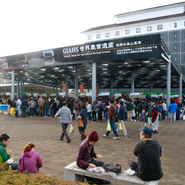 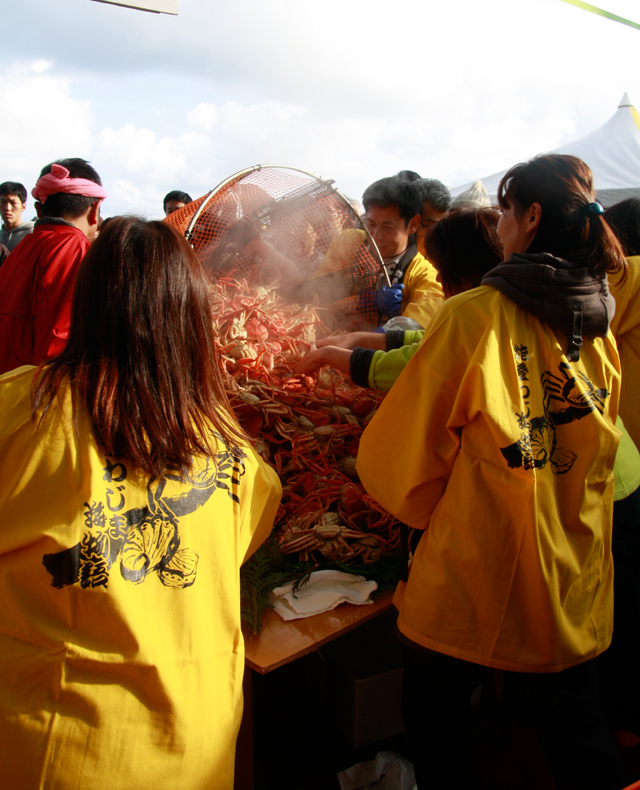 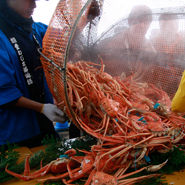 In addition, there is a food corner and a charcoal grill corner, and you can enjoy the season crab. 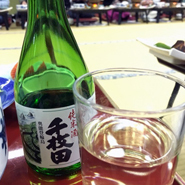 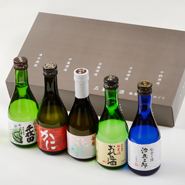 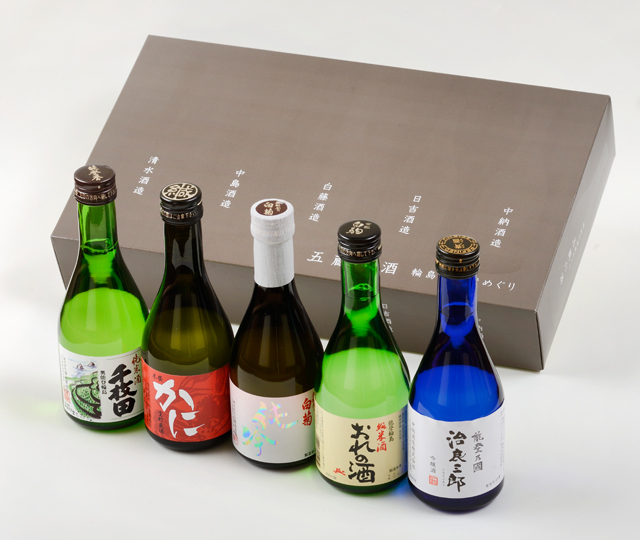 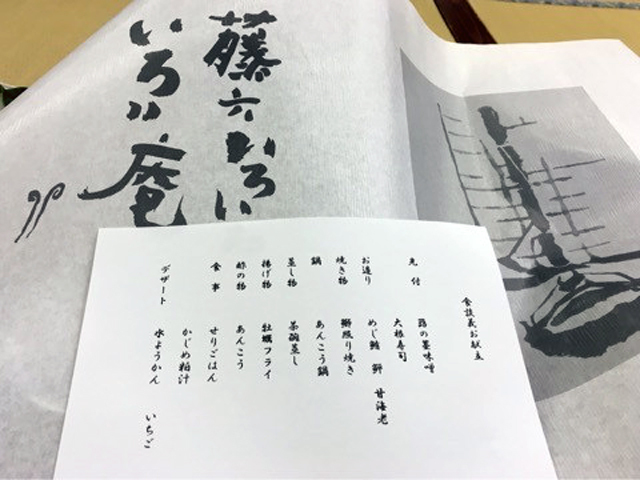 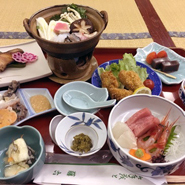 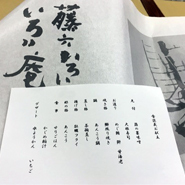 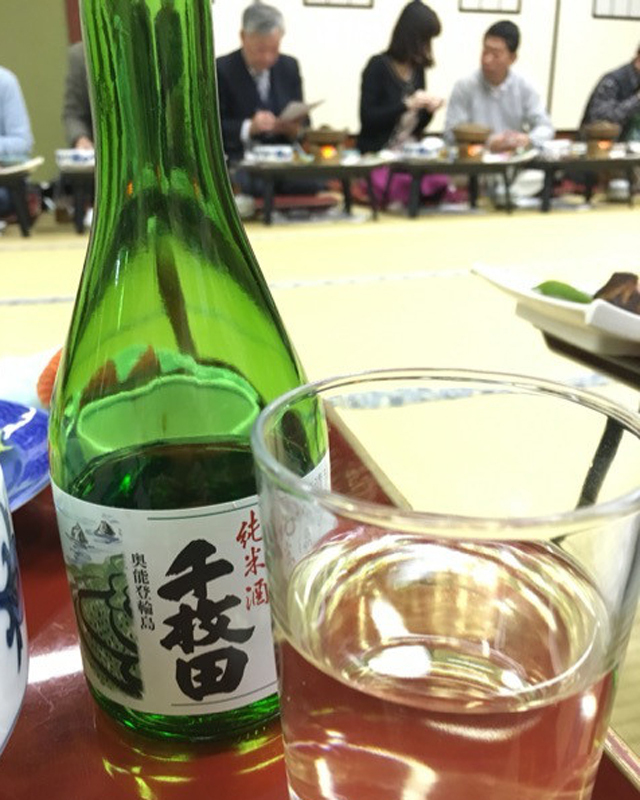 In February every year, a wind-festival held at Ao Wajima is held, and during this period local cuisine including Noto don (feast) will be offered at Wajima city eating and drinking establishment for a limited time. 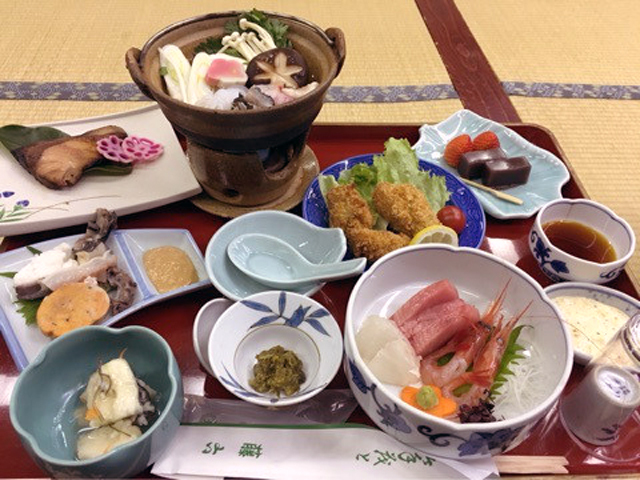 Events such as eating talks are also held, and by applying, we can interact with people in local Wajima and talk with each other.